Born May 7, 1861 in Calcutta, amidst turmoil of British and Indian relations. He was the sixth child to born to Sarada Devi & Maharshi Debendranath Tagore. Tagore, unlike most of the other freedom fighters of his time, exposed the depravity of the British rule by chronicling all his adversities with British imperialism through poetry and literary works. He used his literature as a mobilization for political and social reform, hence allowing other nations to be aware and further apply international pressure to Britain to be accountable for its actions. He documented everything that would expose Britain’s true intentions in India. He was always a poet foremost, but his role in India’s independence movement was to inspire faith in the dream that was unfulfilled. Instilling national pride, he believed that India must earn her freedom. Gandhi consulted Tagore regarding methods of liberating India. He refused to reap any benefit from the caste system and lived among the poorest of people. He recognized that when the British government created separate electorates for the castes among Hindus, its intention was to separate the Hindu community. Gandhi and Tagore, both of the same mind, protested to this differentiations. As Tagore became recognized as a prolific poet, he soon acquired international fame. The British government conferred upon him a knighthood celebrating the occasion of the king Emperor. However, in 1916, the poet renounced this knightship in protest to the Jallianwala Bagh massacre. He wrote a stinging letter abandoning all amity and worked to strengthen India on a grassroots level. 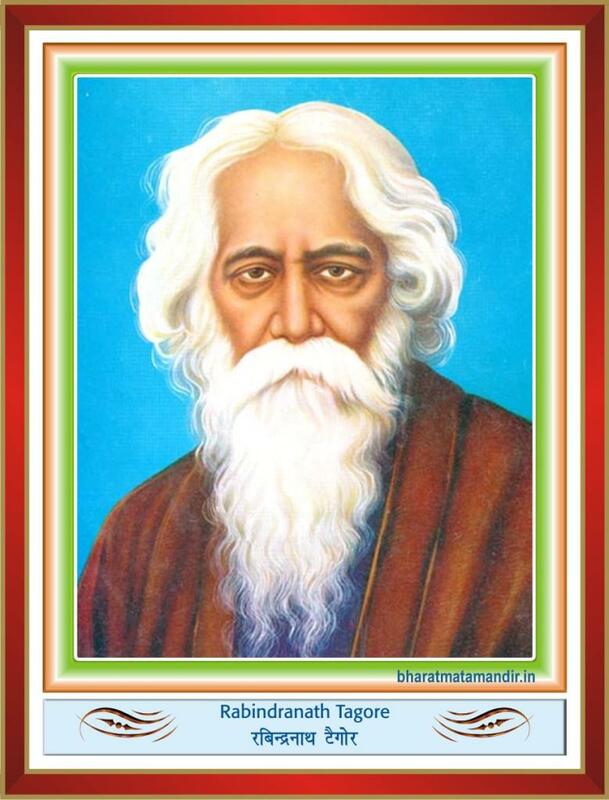 Tagore died peacefully, after an operation in Calcutta on August 7, 1941. Calcutta residents came by the thousands to have a last look at their beloved poet, as his body was carried to the bank of Hoogly River for cremation.